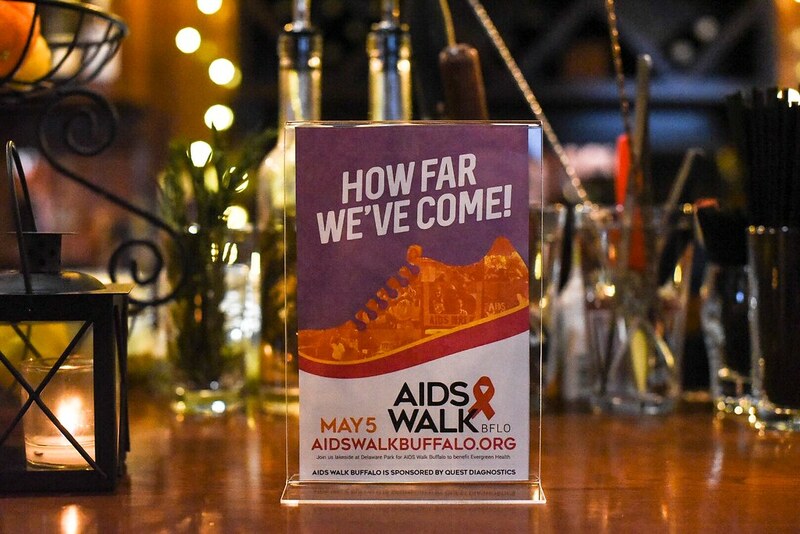 I’m very excited to announce that this year the Buffalo Blogging Network is an official media sponsor of the AIDS Walk! The walk is happening on Saturday, May 5th in Delaware Park and benefits Evergreen Health. 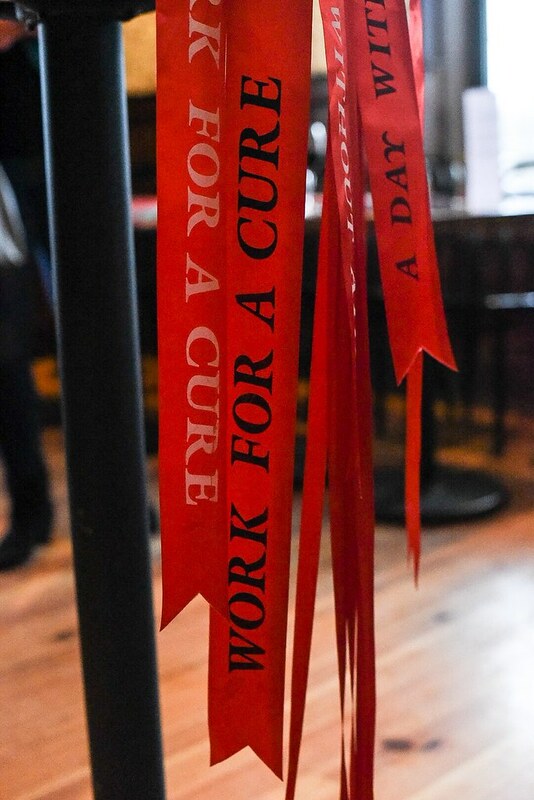 This 5k Walk heightens awareness of the impact HIV/AIDS continues to have on our community by honoring those living with the disease and memorializing those who have passed on. All money raised in support of AIDS Walk Buffalo stays right here in Western New York. The funds allow Evergreen Health to continue to provide critical help to the thousands of individuals who depend on its essential services: primary medical care, HIV and STI testing, care management, counseling, prevention education, housing and nutritional assistance, and much more. I have started a team, and I would love it if you would walk with us! If you would like to join the Buffalo Blogging Network team, click HERE, under Team Name type in “Buffalo Blogging Network” and you are good to go! If you are unable to walk but would still like to show your support, you can donate through the link or make a post on social media. Every little bit of love helps! 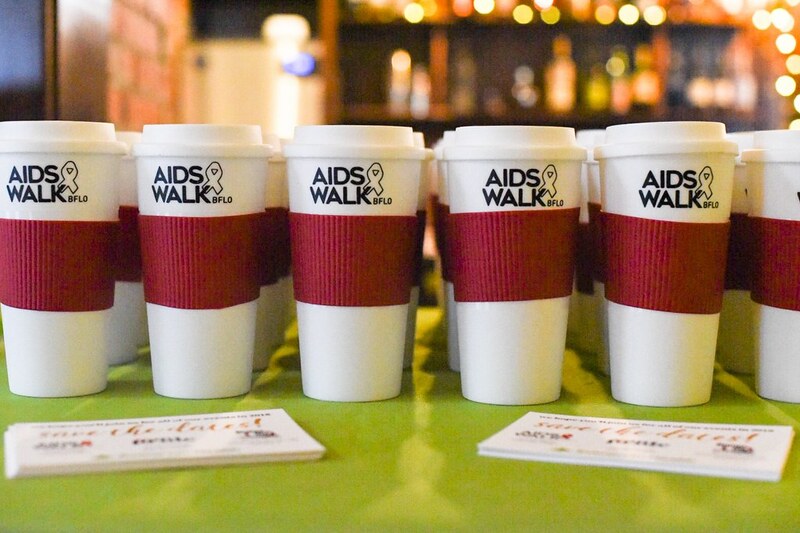 Thank you so much to the Evergreen Health & AIDS Walk teams…we are honored to be a sponsor this year and can’t wait for the walk!